It started out, reportedly, with a single word: "HI." On social media, the posts have been tagged #canalnotes and #postitwars and have been flooding in. It's a wonder any client work was getting done at these shops last week. @LishKapish has been among the better documenters of the whole battle—posting photos including the one at the top of this post, taken Monday. The whole thing is so perfect for ad agencies. 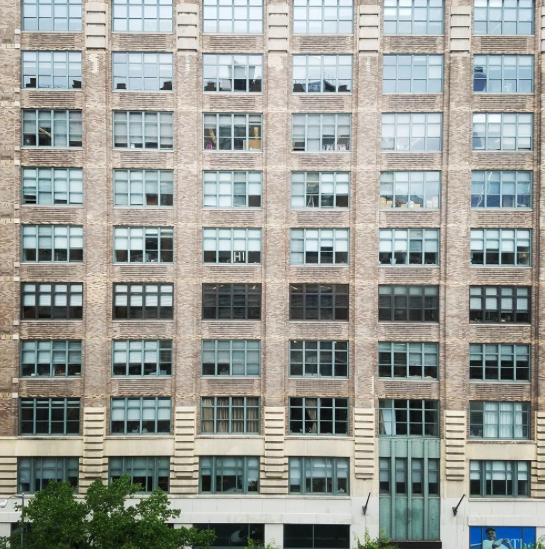 It's colorful, juvenile, creative and competitive—and has the effect of making the agency windows all look like elementary schools. Have a look below at some of the impressive creations. This war seems destined only to get bigger, both on Canal Street and elsewhere after agencies hear about it. In fact, we have word that at least one of the Canal Street agencies is planning the next big step in the #postitwar—we'll have that story as it happens. 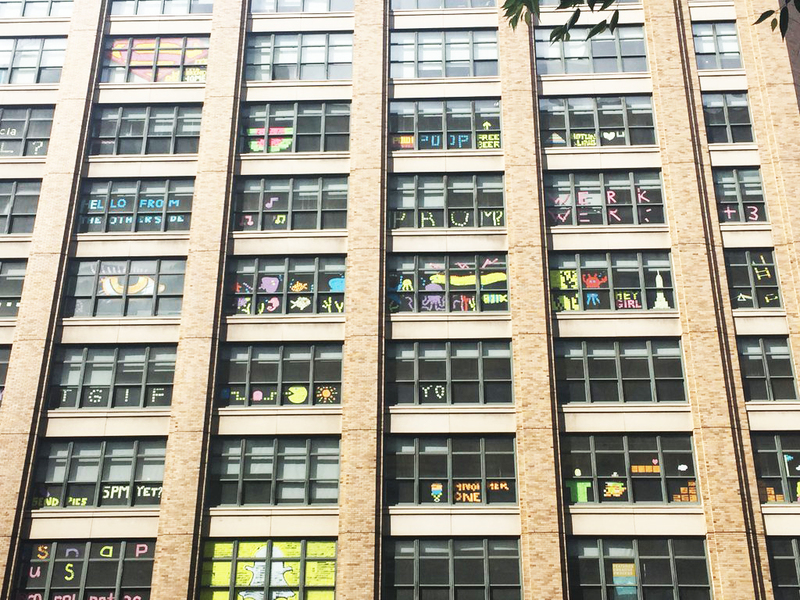 UPDATE: Here's a follow-up story about how other shops, and even 3M, have gotten involved in the #postitwars.